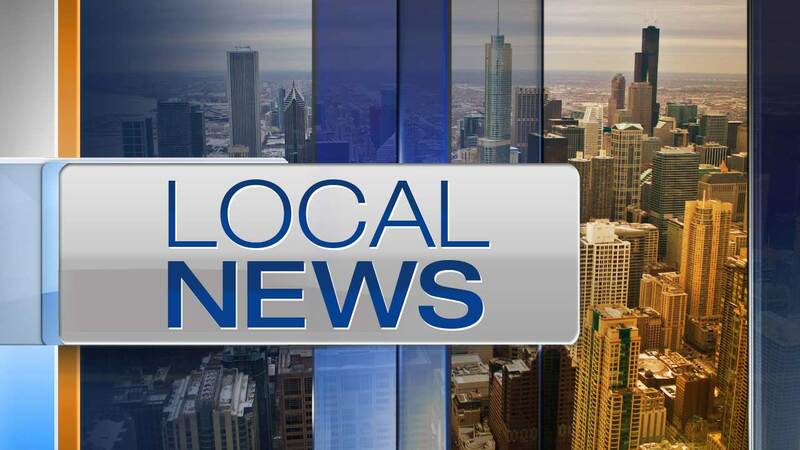 CHICAGO (WLS) -- Two children, ages 10 and 13, who were reported missing Sunday evening from the Lakeview neighborhood were found safe, Chicago police said. The cousins, a 10-year-old boy and 13-year-old girl, were reported missing at about 4 p.m. from the 1500-block of West George. Shortly before 11 p.m., police said they were found safe.